Meet an experienced manager with technical expertise in the areas of GIS, international development, and humanitarian aid, John Steed, the director of geospatial services for Tesla Government Inc. runs ArcGIS on Mac using Parallels Desktop for Mac. ArcGIS is a powerful leader in the Windows software sphere for creating maps, web applications, 3D, and data-driven collection maps based on geographic information systems of the world. 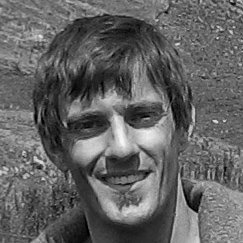 John has brought the Windows exclusive application ArcGIS to the Mac. 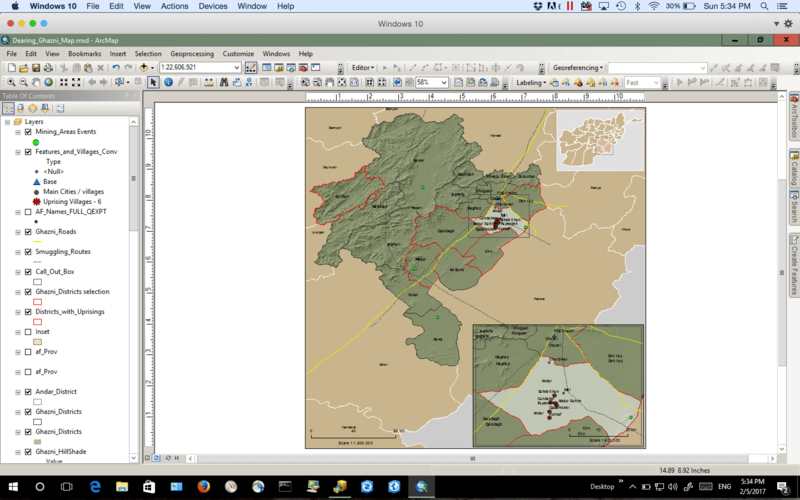 John has been using Parallels Desktop, solely for ArcGIS, since graduate school. It has been absolutely necessary for his work. Once he switched to Mac, he realized how well the Mac operating systems works and the quality of the hardware. 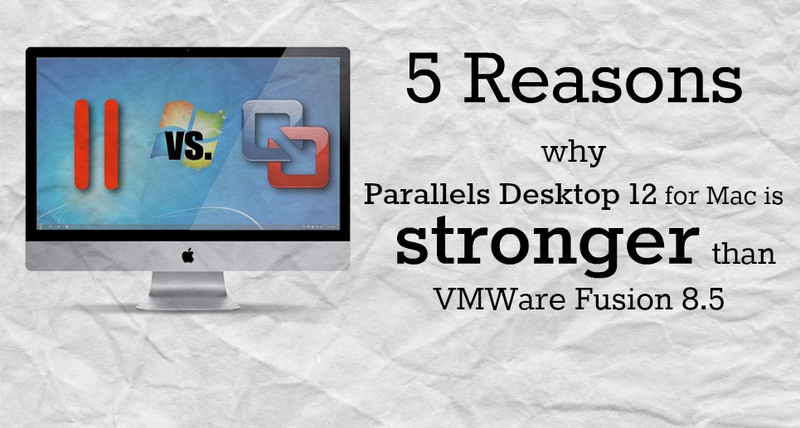 Parallels Desktop has allowed John to continue to rely on Mac, while being able to use the most robust and longest-standing GIS software on the market. Running Windows-only applications that allow you to complete the task at hand without owning multiple machines is one of the many benefits of running Windows on Mac with Parallels Desktop. Not only do you have powerful access to the best of both worlds, but you can do it all without restarting your machine, saving you both money and time. 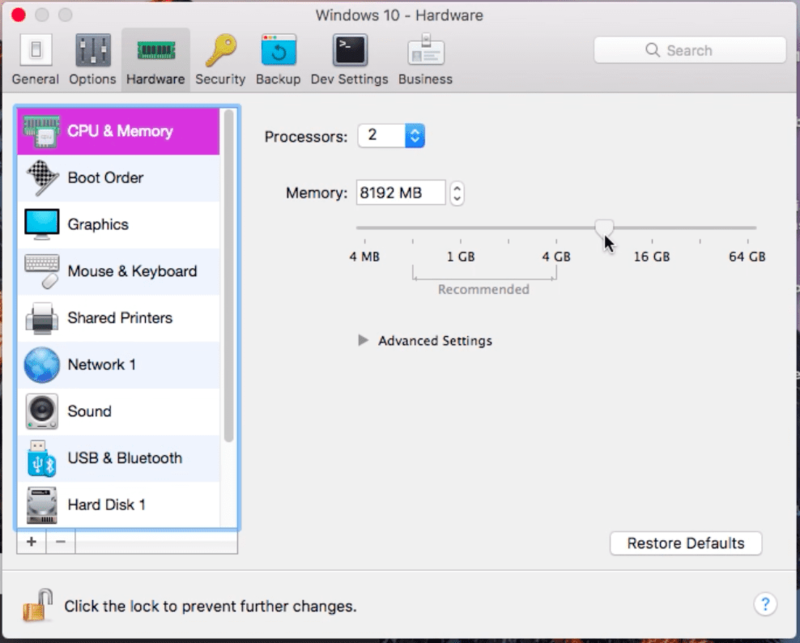 Interested in running Windows-specific applications on your Mac? Try Parallels Desktop for free for 14 days: Try Now!